Dr Caroline Rae has lent her expertise to BBC Radio 3’s flagship Ravel Day celebrating the composer’s birthday on 7 March. As part of the celebration, Dr Rae, a specialist in French music since Debussy, has recorded commentary to a rehearsal performance of Ravel’s Bolero. The video is currently available on the BBC Radio 3 website at: http://www.bbc.co.uk/programmes/p01t693d . The piece is performed by BBC Symphony Orchestra, conducted by Lionel Bringuier. 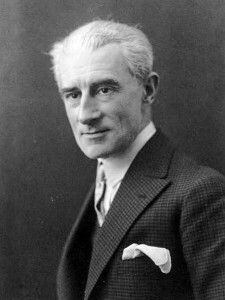 Visit the Ravel Day website for more clips and features on the composer.